All over the world, there are millions of women who wake up in the morning, and they are not satisfied with the way they look. As you age, it becomes more increasingly difficult to hide the signs of tiredness, not to mention those of aging. 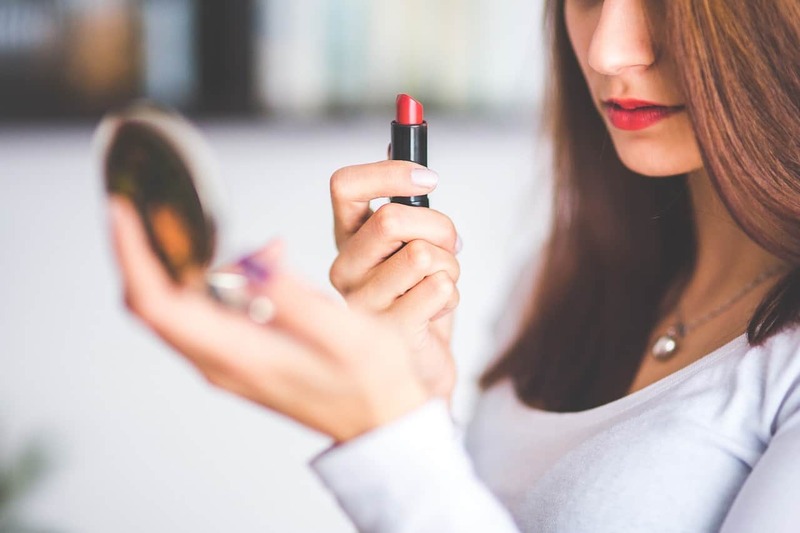 When you read about a beauty trick for the first time, it is only normal to ask yourself, “does it really work?” Well, according to the specialists in the field, the application of red lipstick on the under-eye area can make both eye circles and facial wrinkles less visible. Once you give this a try, you will no longer have to worry about those unsightly under eye circles; the good news is that this trick is recommended for all skin tones whether fair, medium or dark. First, you need to apply your regular foundation. Then, take an eye shadow brush and use it to apply red lipstick in the area just below the eyes ( the common area for dark circles). The red lipstick shade should be chosen in accordance with your skin type. For example, if you have fair or light skin, it is recommended that you choose a red shade that is closer to pink. For medium skin tone, a purplish red is perfect, while dark-skinned women benefit from a shade of red that’s more coral or orange (TIP: Make sure to experiment with different shades of red until you find the best one for you). Once you have decided on the shade, you can begin to apply it to the under eye area until the dark circles are no longer visible. For the next step, use your regular concealer, making sure to completely cover the red layer of lipstick. The usage of a sponger will guarantee a more natural blend. Continue to cover the lipstick layer with concealer, then apply finishing powder. Once again, make sure that the powder alao matches the color of your skin, for a uniform appearance. The correct application of a the red lipstick and concealer under eye will result in a genuine difference in the overall appearance! You will definitely be impressed at how well they blend, providing you with a rested and youthful-looking appearance. Any darkness you might have had in the area around the eyes, will be eliminated by this clever trick. REMINDER: It is not sufficient to apply the red lipstick. 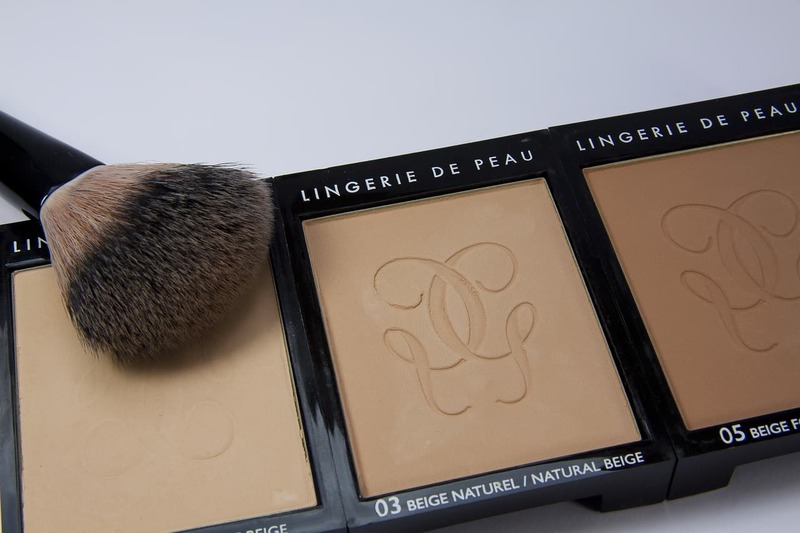 You will also need to cover this layer with your regular concealer/foundation. For those with dark complexions, this trick is even more effective, as it will brighten your under eye area and draw attention to your beautiful features. 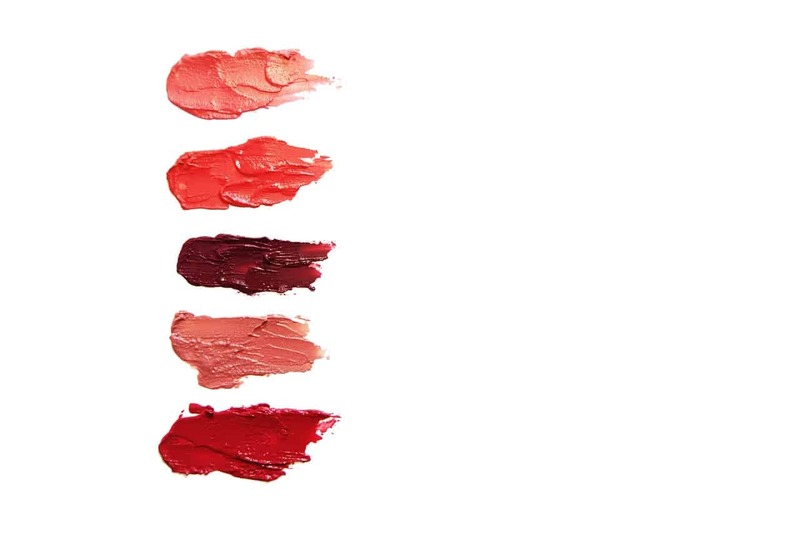 With lighter skin tones, the secret is to choose a corresponding shade of red lipstick. Otherwise your concealer will not be able to hide it completely, and the result will not look as good. Apart from the red lipstick concealer trick, we recommend that you give other solutions a try. For example, you can go with a peel that is performed as an in-office procedure, helping you escape common problems, including brown spots and skin discoloration. The topical formula will reduce the pigment in your skin, accelerating the turnover process. Once you give it a try, you will definitely be positively impressed with your updated complexion. The treatment can begin at any moment, being especially recommended for patients who suffer from visible aging signs or acne. The retinoid acid, one of the active ingredients, stimulates skin renewal and rejuvenation. This peel is 100% safe to try, so you do not have to worry about side-effects or complications. Cosmelan is a for all skin types, providing results within a period of two weeks. Try the red lipstick trick and see the genuine difference for yourself! It is that easy. However, if you are still not satisfied with your final appearance, you can choose a more complex treatment option (like the Cosmelan peel). The point is not to give into despair – try and will discover what works for you!